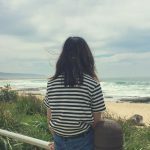 Simple Joys is a new blog series where I’ll be sharing small happenings or objects which brought a smile to my face. I hope this series will be a reminder to us all to notice the simple things in life that brings us joy. 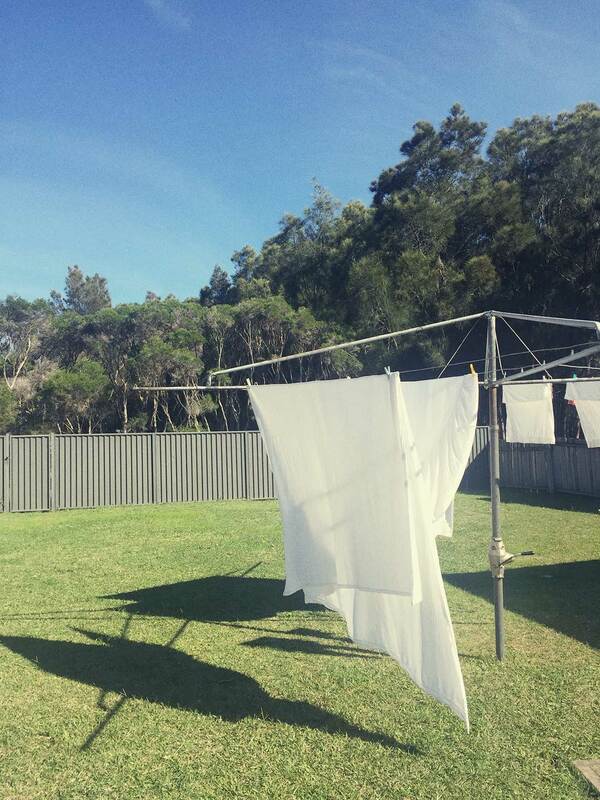 Sheets drying on a Hills Hoist clothesline — how quintessentially Australian! But isn’t it funny, sheets dried in the sun smells exactly the same in Australia and in Japan where I grew up. It’s one of my favourite smells. I took Umi to our local beach on a warm Saturday afternoon. 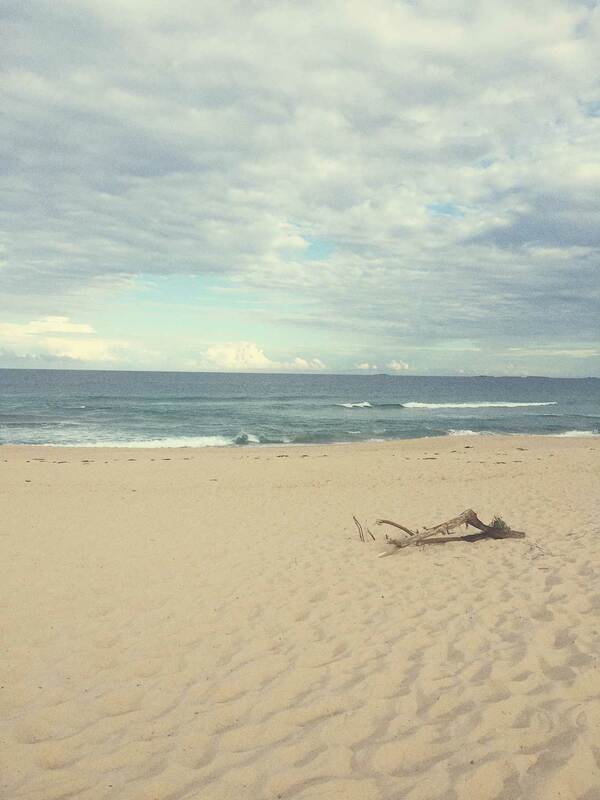 We had the beach to ourselves and it was so calm and peaceful. 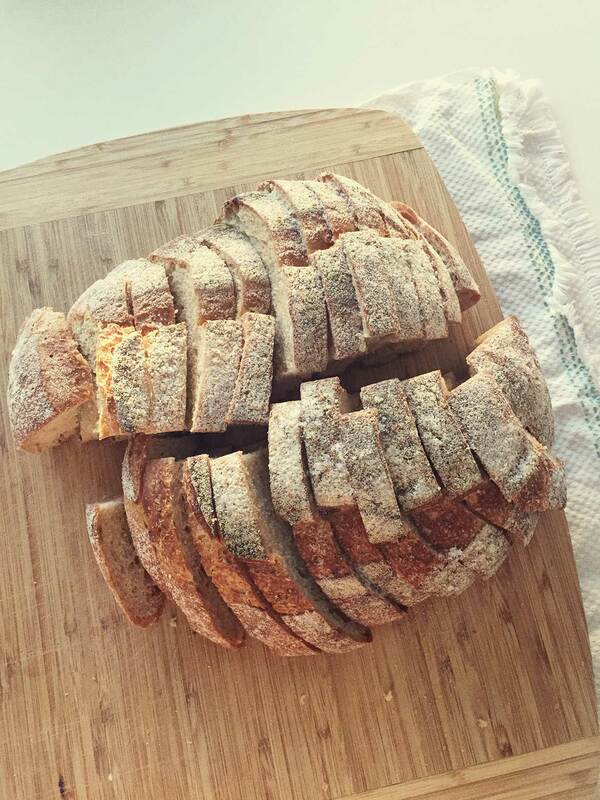 Another favourite smell of mine is freshly baked bread. I have no patience (or talent) for it, but I’m very happily married to a great sourdough baker. Speaking of marriage, we celebrated our 5 years wedding anniversary this month. 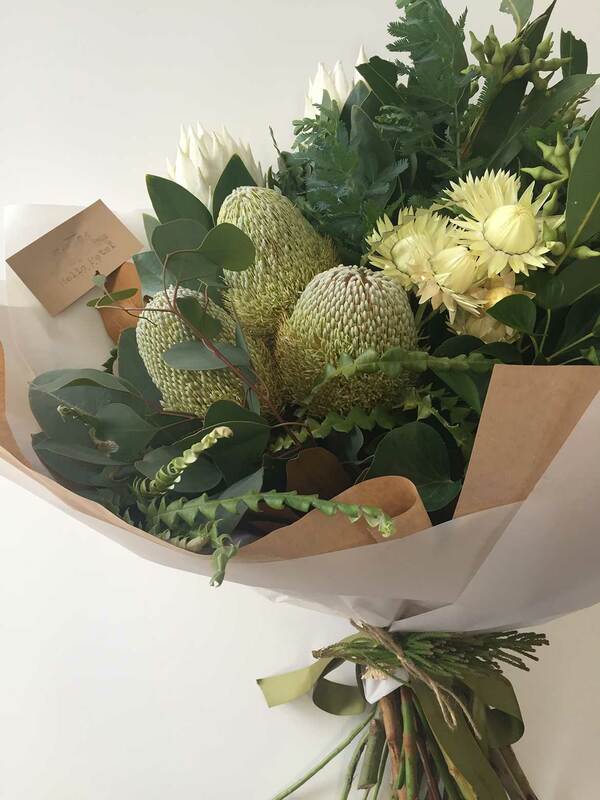 A bouquet of Australian natives arrived and it reminded me of the beautiful day that was our wedding. With just 4 weeks to go until my due date, I’ve started packing my hospital bag. 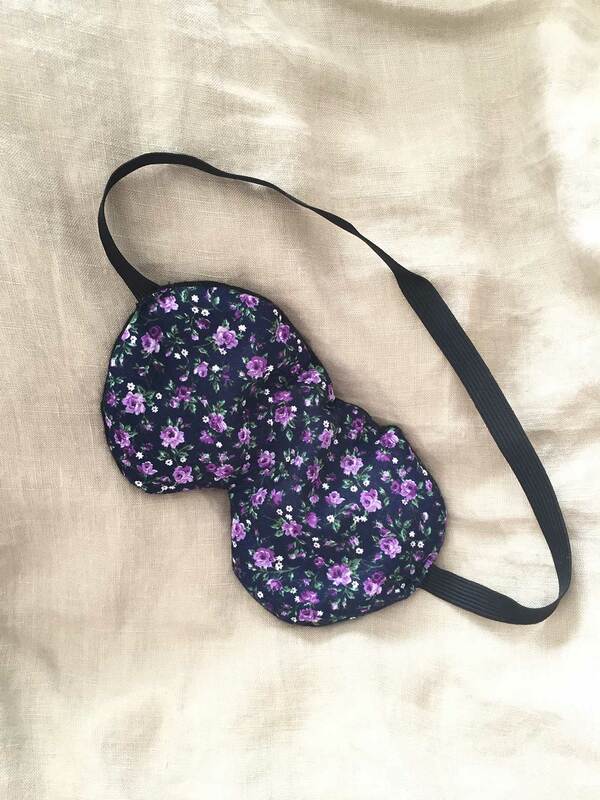 I whipped up an aromatherapy sleeping mask to block out those flashing hospital lights during my stay. 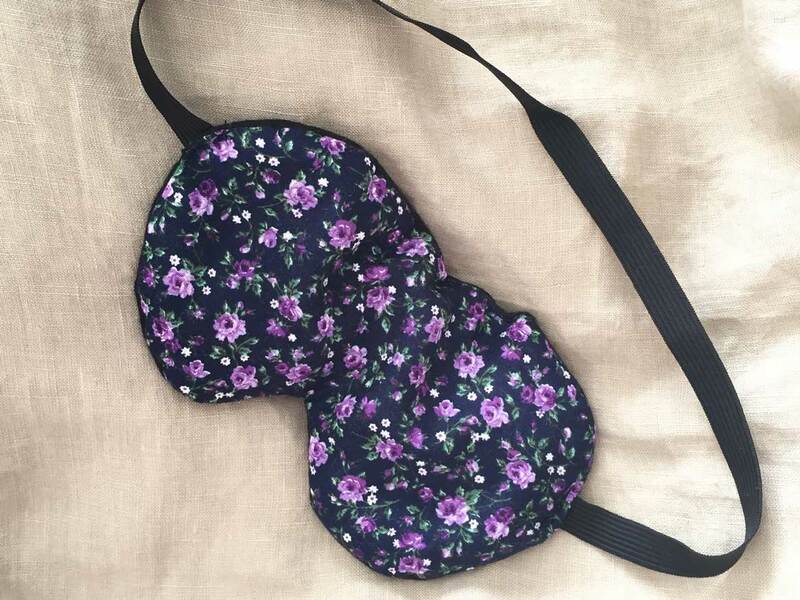 Lavender just smells so good. Have a wonderful weekend everyone! It’s Mother’s Day, so if you are celebrating, I hope you have a beautiful day with your family. 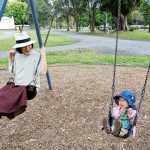 There’s 30% off over at Hana Patterns for all mamas, just use THANKSMAMA at checkout to get your discount. 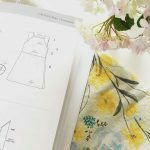 Free Sashiko Pattern: Make a Japanese embroidered pillow! 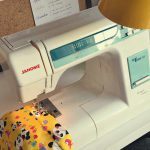 Simple Joys: Blue skies and finally sewing again!